You can apply for three curators maximum. Portfolio review will be held on the 29th of April in Odesa, Ukraine. The list of reviewers and other details you can find in this news post. Registration will shut down as soon as reviewers have no free time slot. 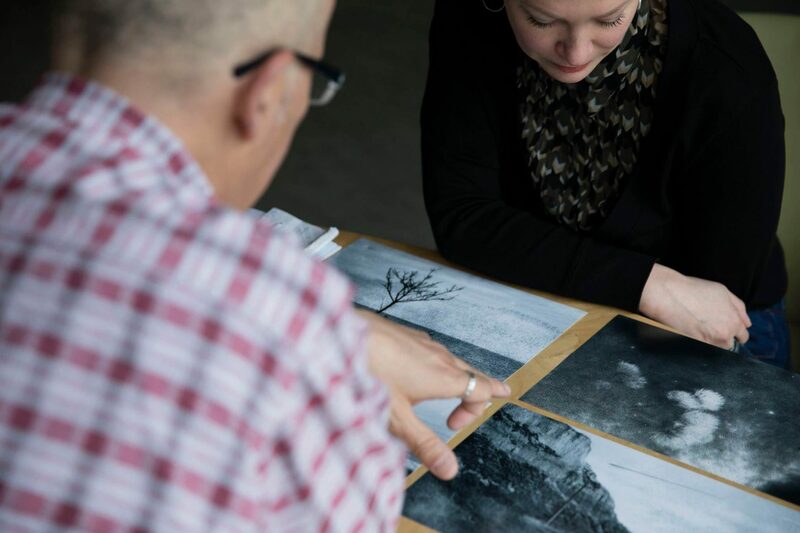 Portfolio review is a cool opportunity to show your works to leading photographers and curators, hear comments and criticism.